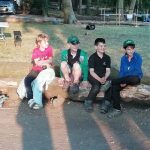 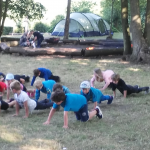 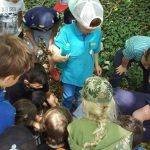 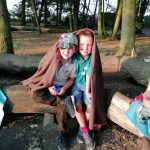 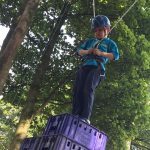 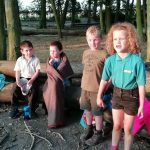 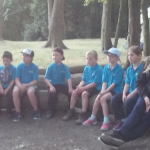 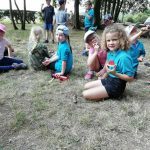 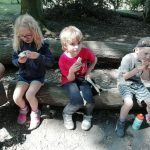 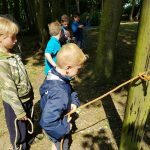 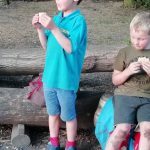 Hessle Beavers and Cherokee Cubs had a great weekend in the sunshine completing their Outdoor and Adventure Challenge badges. 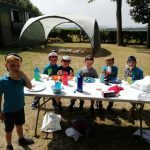 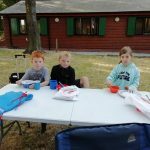 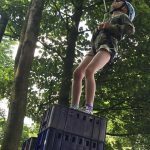 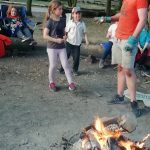 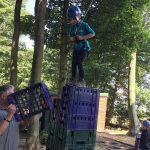 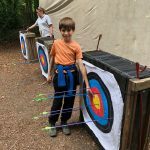 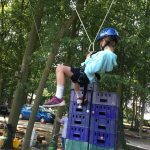 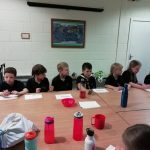 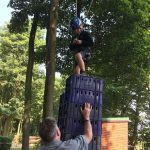 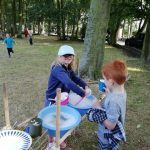 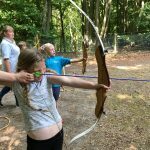 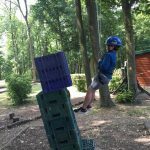 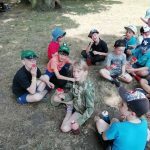 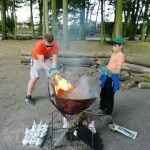 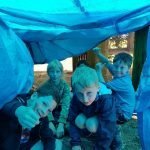 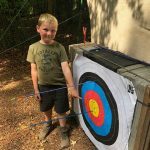 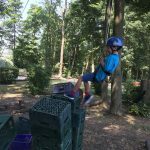 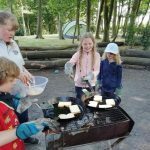 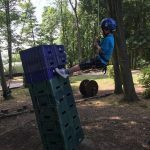 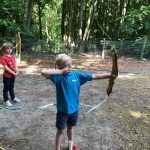 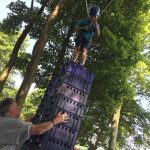 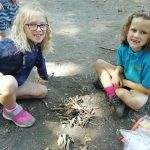 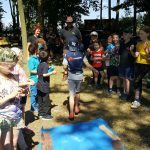 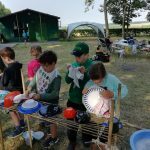 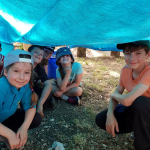 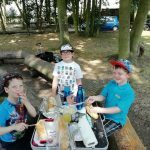 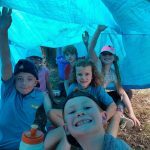 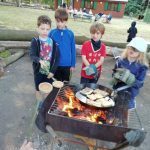 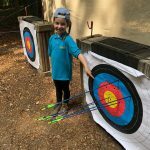 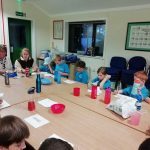 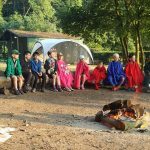 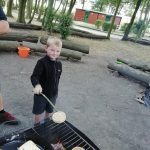 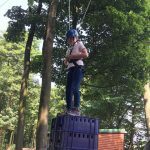 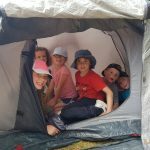 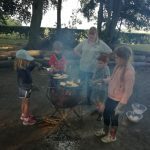 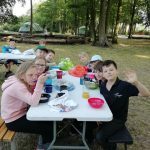 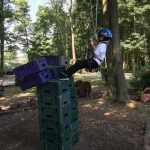 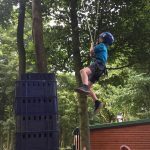 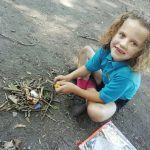 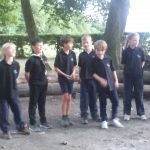 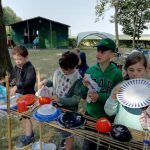 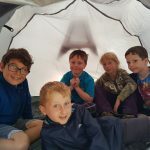 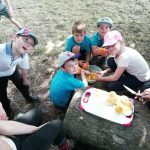 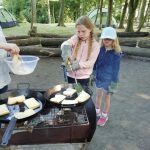 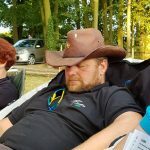 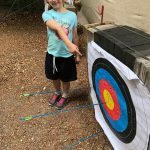 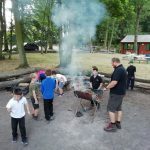 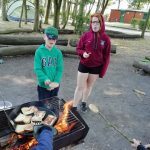 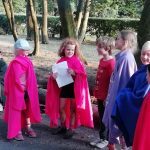 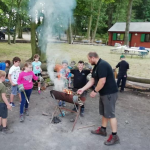 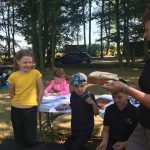 They took part in activities which included archery, making and lighting a fire, crate stacking, making woggles, pitching and striking a tent, playing bingo, building a shelter, an incident hike, cooking on fires, making pot bags, a scavenger hunt and singing around the campfire. 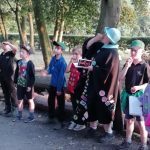 A big thank you to all the leaders that made the event happen, as well as the parents that returned early on Sunday to help us tidy up.